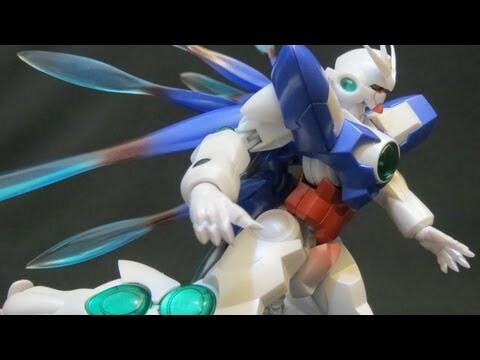 RD ELS Quanta (Part 1) Robot Damashii Gundam 00 Movie toy review ???? http://www.gundam.tk | http://twitter.com/gundamtk | Setsuna F Seiei’s final and future mobile suit from the Gundam 00 movie comes home in toy form. With no Gunpla on the horizon, how does this stack up with your HG collection?